As the weather is quite warm here in south Georgia, most of the crops we planted in the spring are now finished. We’ve spent the last couple of weeks pulling up all of the finished spring crops, keeping the ground weed-free, and planning what to plant for our fall crops. 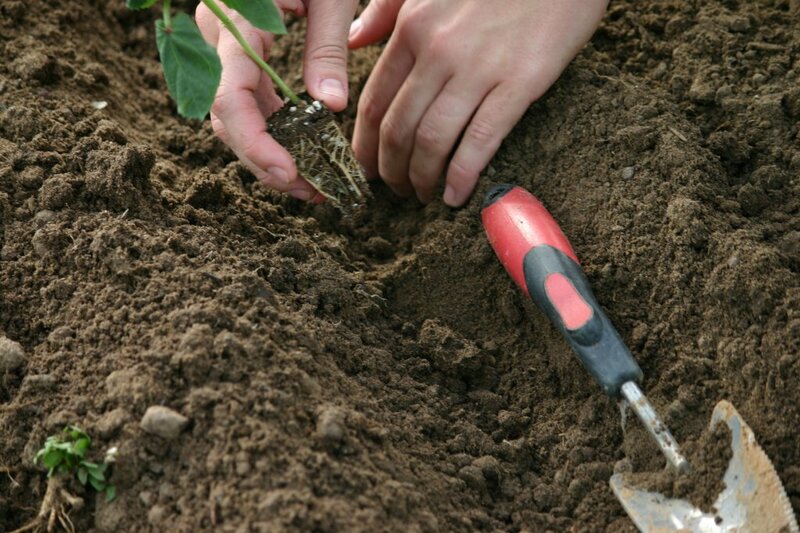 While we must wait until the temperature cools off to plant most of our fall crops, we can do a little fall garden planting. We started some Okra and Tomato in the greenhouse about a month ago and we grew them in there until they were large enough to transplant. 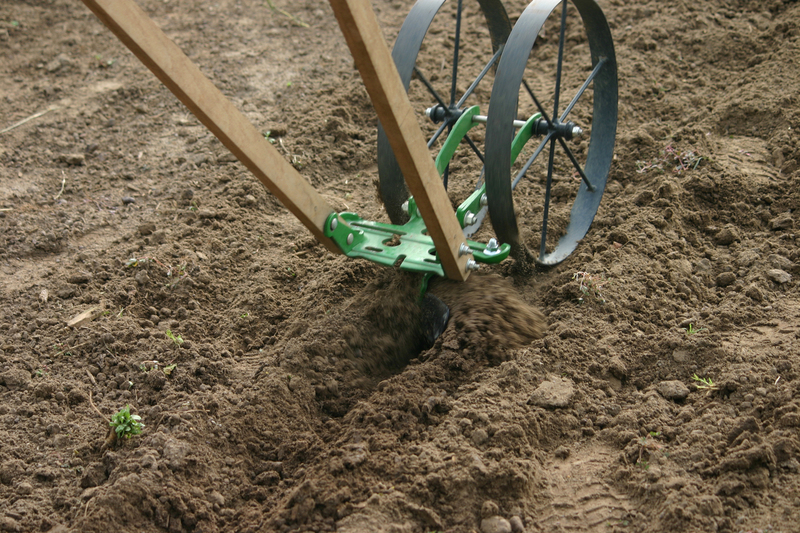 To prepare the soil for transplanting our Okra and Tomatoes, we first used the Hoss Double Wheel Hoe with Cultivator Teeth attachments to cultivate and aerate the soil. 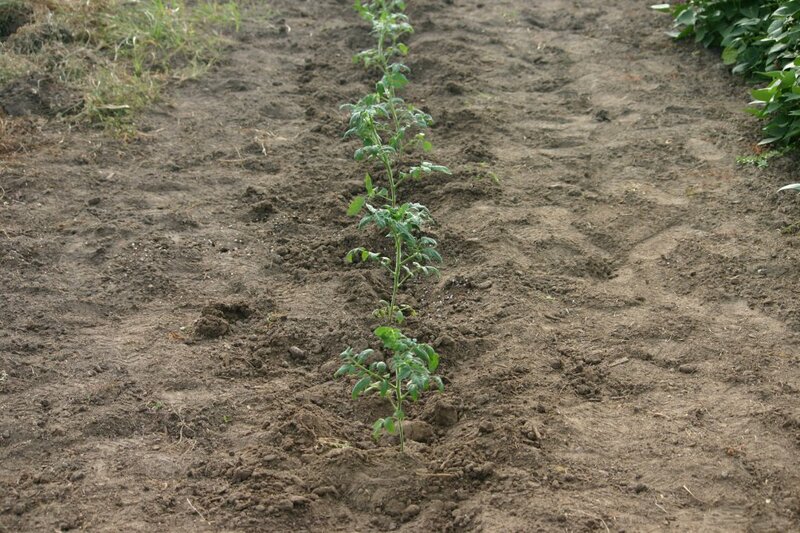 Once the soil was adequately cultivated, we used a single Plow attachment with the Double Wheel Hoe to make a furrow for our transplants. This attachment makes it easy to create a furrow with constant depth across the row, ensuring all transplants are planted at the same soil depth. 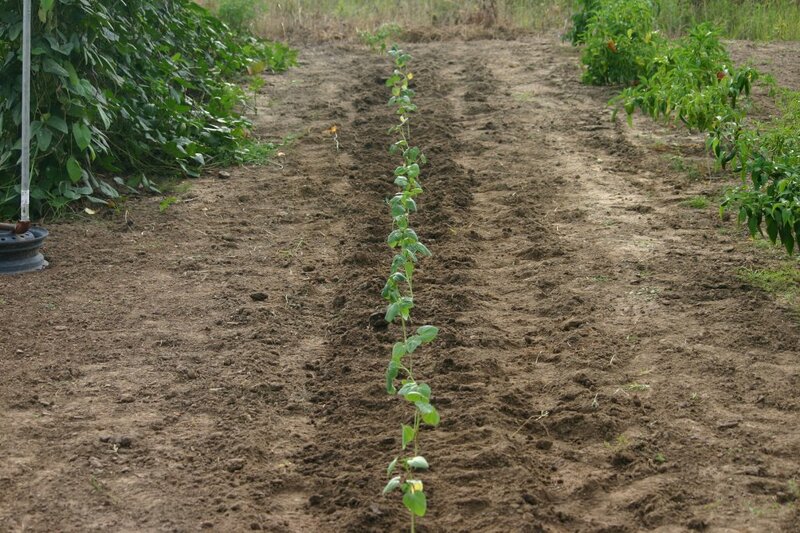 We planted our Okra and Tomato plants in the furrow and compacted the soil around the plants. Now we just have to water and wait. In a couple of weeks, we will side dress these with some organic manure fertilizer and hill them using the Plow attachment for the Hoss Double Wheel Hoe. Stay tuned for more Fall garden updates!